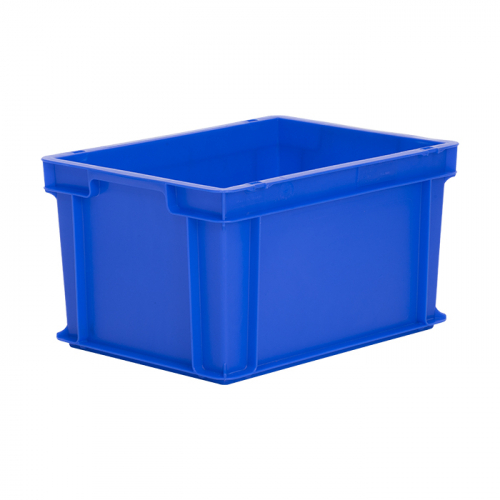 Designed for storing and transporting foods and ingredients from -10C to 100C, this container is suitable for use in food-related environments, supermarkets, warehouses, factories and garages, with the additional option of a removable lid. 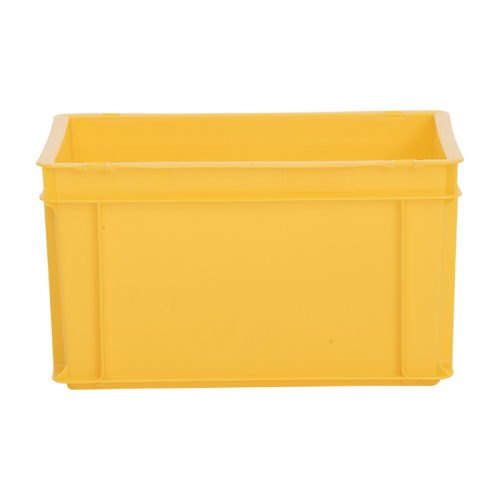 The colours in which this container is available include: blue, green, grey, red and yellow. 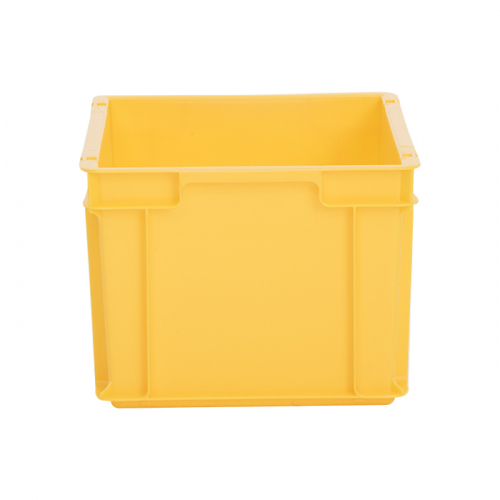 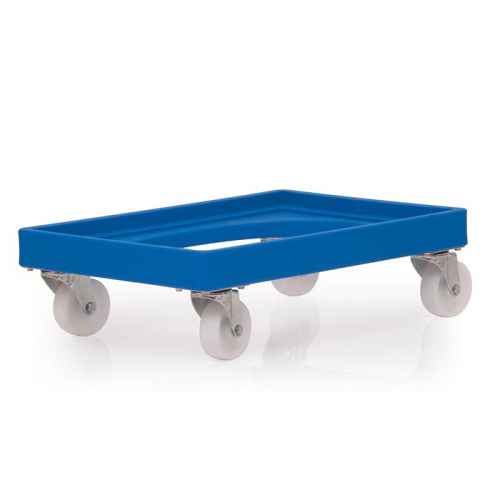 The various colours allow multiple containers to be designated to specific contents and ensure the multiple containers and their contents can be easily and quickly identified.